Pakistani cuisine refers to the styles and variations of ingredients that are cooked and consumed in Pakistan, with the passage of time Pakistani cuisine merged with other cuisines and developed Indo-Pak, Pak-Chinese, Pak-Japanese Cuisines. From these, former two are more familiar to us because many of us like to pick Chinese recipes and give them a Pakistani twist of spices and flavor. Chicken Manchurian is one of the famous Chinese recipe that roots back to Manchuria situated in Northeastern China, habitats were commonly known as Manchu People. 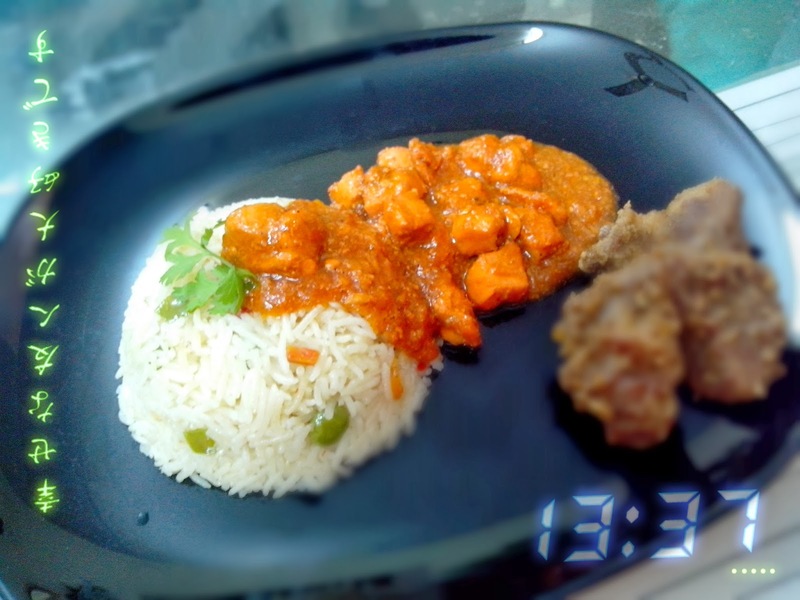 Chicken manchurian is a very popular quick and easy to make, and always prove as a delicious meal for kids. 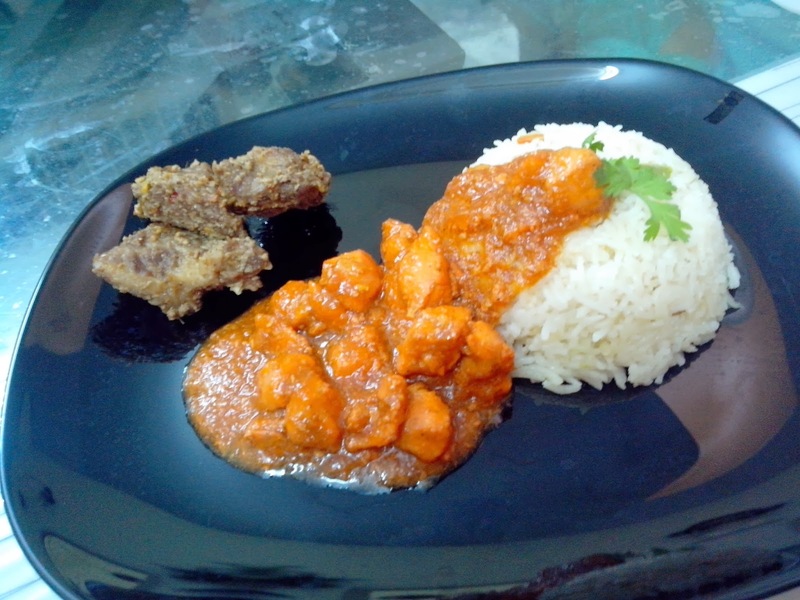 Chicken Manchurian is a famous party appetizer that is very easy to prepare. The importance of this dish can be scaled by it selection as main dish on grand dinners, parties or even marriage ceremonies. The secret to a flavorful Chinese Chicken Manchurian is the use of chicken with vegetables in a spicy sauce consisting of chicken stock. Let your taste buds go chicky with this chicken recipe. You'll need plenty of different things but don't be panic if we'll go step by step everything will be quick easy and fine, first lets have quick view of all ingredients. 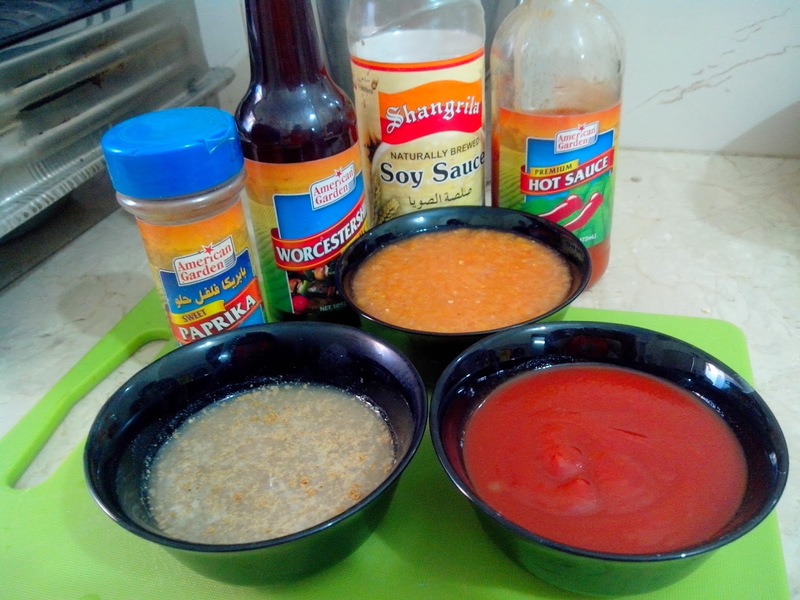 Beside all basic ingredients the special thing of differentiation is tomato puree, tomato ketchup, and paprika. I prefer to use homemade tomato puree for fresh and original taste, chicken stock can be replaced with a chicken broth cube melted in a cup of water. 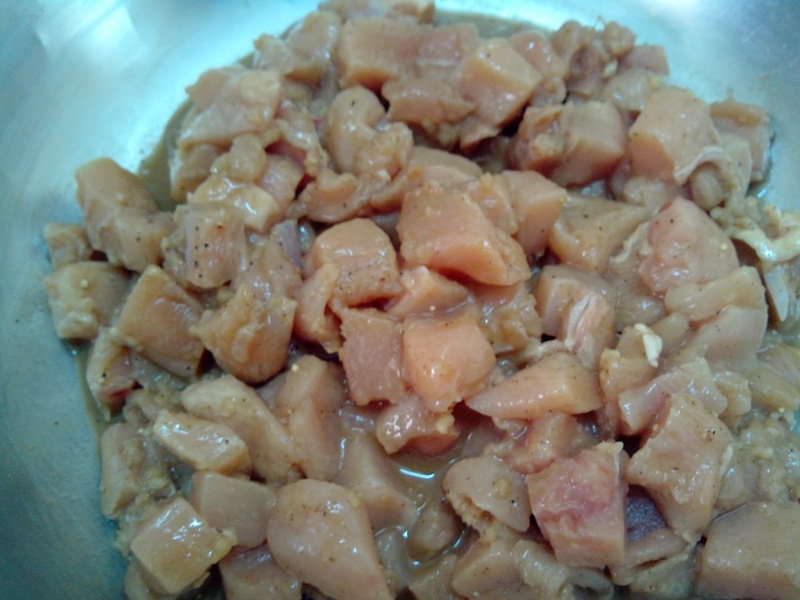 To get more juicy flavor marination is the best way, we'll use half of the quantity of sauces to marinate the chicken that is 1 tbsp vinegar, 1 tbsp soy sauce and 1 tbsp worcestershire suace and leave it for 1 hour. Remaining will be added in gravy. 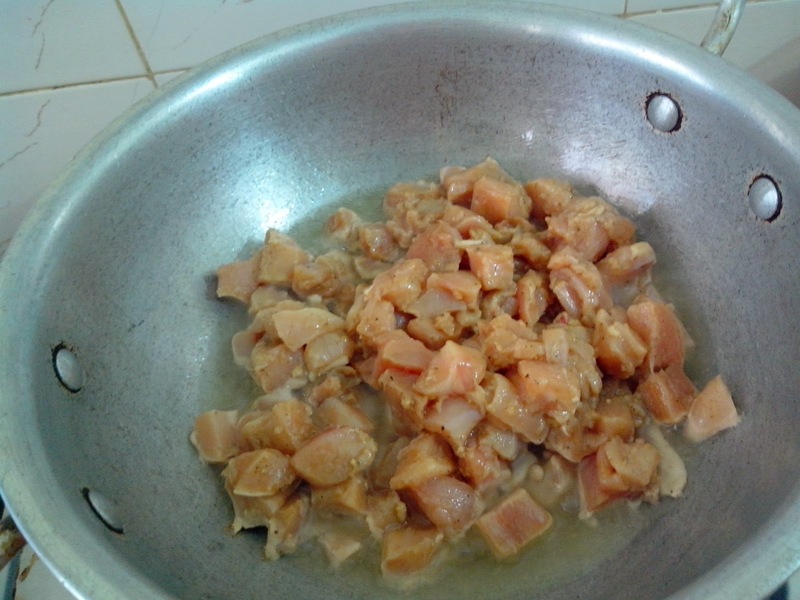 Heat the oil in a wok, and fry the chicken till it become light golden colour and half done. 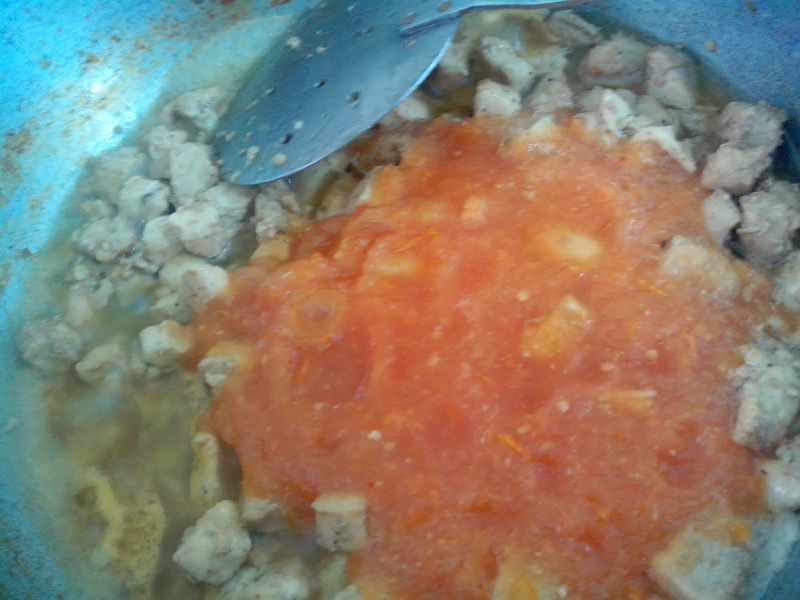 Add Chicken stock and cook for 5 minutes, add tomato puree and let it simmer for other 5-8 minutes. At this point chicken should be fully cooked, add 1/2 cup water if needed. 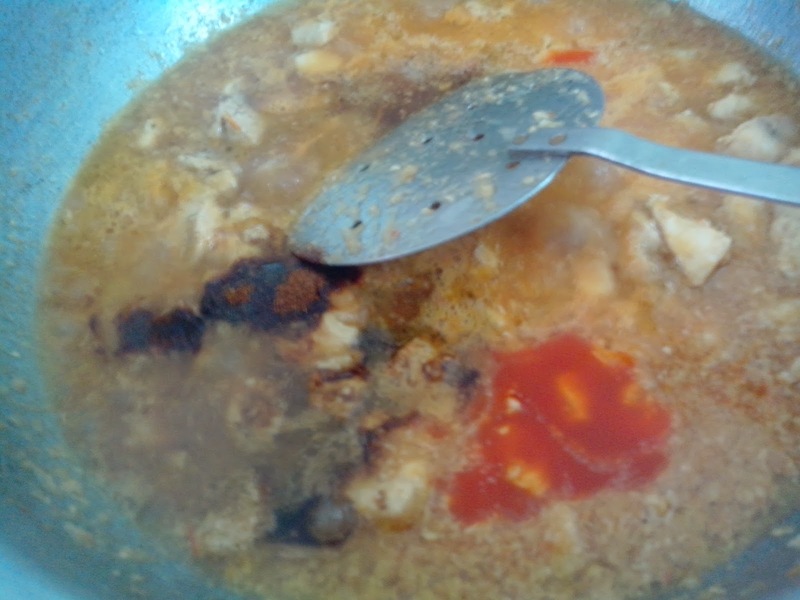 When chicken is fully done, add paprika and remaining soy sauce, worcestershire sauce, vinegar. Cook for 5 minutes till it comes to boil. Taste the gravy if it has something below your requirement add at this point. Add ketchup at the last point because ketchup is ready to eat and have citric acid which get darker on heat so its better to add it at the last point before last boil. 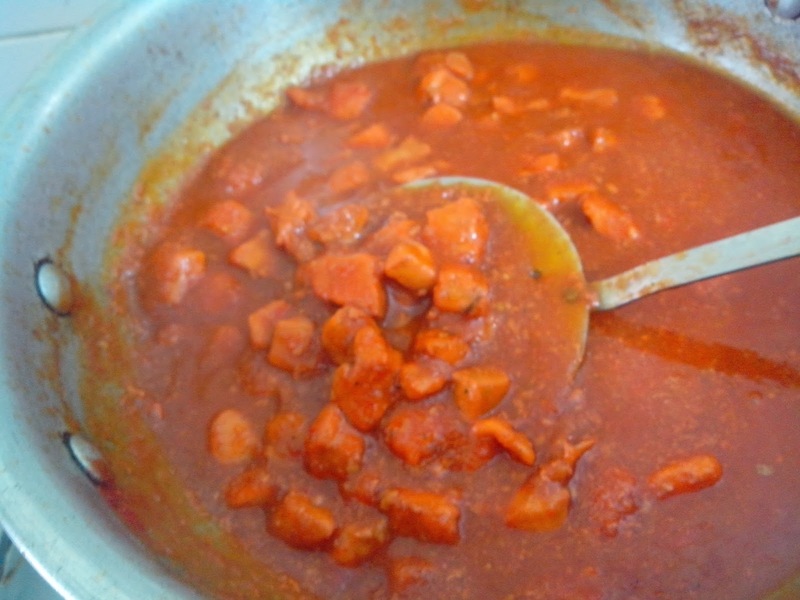 Add a pinch of red food colour to get restaurant style Manchurian. For rice, heat oil in large steel skillet and saute vegetables add pinch of salt. Remove vegetables and set a side. Boil the peas separately. Boil the rice as you do normally just with the addition of soy sauce, vinegar to the water. Add saute vegetables and black pepper to the boiled rice. Enjoy the yummiest Chicken Manchurian in restaurant style aroma and taste. Serve with any side dish like Poppadom or Dry steak. The most recent statistics state that new restaurants near me open now will fail within the first year after opening. This is a discouraging statistic for those who are interested in going into the restaurant business. To beat the odds and have a successful restaurant, one must develop marketing tactics for his/her particular restaurant.